It's the World Health Day on the last Sunday, 7th April 2019. World Health Day is the day raises awareness of health issues and concerns around the world and provides an opportunity for people to get involved in activities that can lead to better health. I've never celebrated any World Health Day before, and this is definitely my first time celebrating and also with a large group of people. 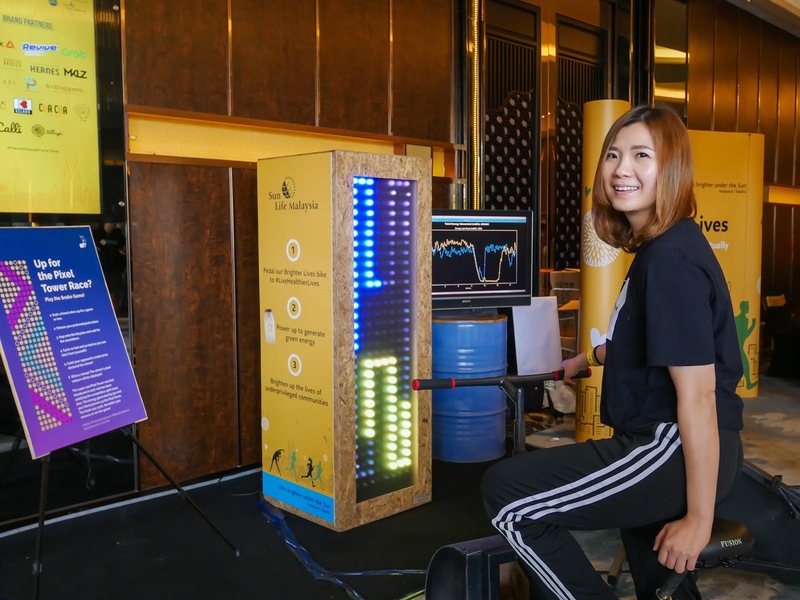 I was glad to be able to participate the one of the massive fitness parties in Malaysia, "The Kettlebowl Turns Three Fitness Party" that in collaboration with Sun Life Malaysia. The fitness party was so happening with a stellar line-up of instructors, and each classes present a unique workout experience to the participants. Without water, a human wouldn't last a week. Without oxygen not even 5 minutes, a human would start struggling and brain cell start dying. These are the two most important essences that every part of our body need to survive. 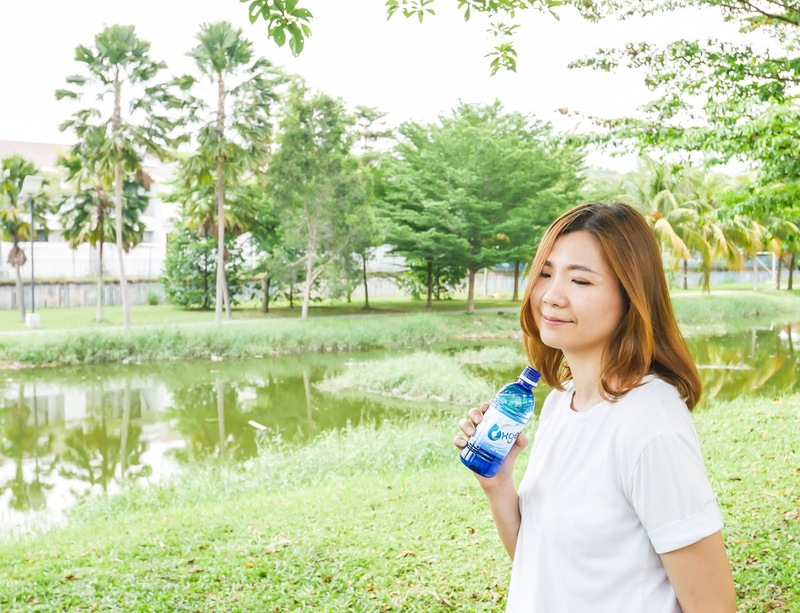 For that reason, Avani Oxygen Water Corporation Sdn Bhd have joined these two elements together and created the 1st oxygenated water in Malaysia. This is the latest discovery of fusing the oxygen and tap water together to make one remarkably oxygen bottled water; giving access to a restorative punch of added oxygen whenever and wherever you need and also helping us stay perfectly tuned and running as efficiently as possible. Guys, today I would like to share with you all an easy way to earn extra cash. I believe that earning extra income can change your life; you can pay off your debt, save for big purchases such as a vacation, become more diversified with your income streams etc. Now, with a little extra car space and the flexibility to make a pit stop, you could cash in by picking up and delivering other people's stuff along your way. The pick up and e-delivery might only add a half hour to your trip and you're going anyway, so why not earn some extra cash in your pocket or maybe help defray the cost of petrol? 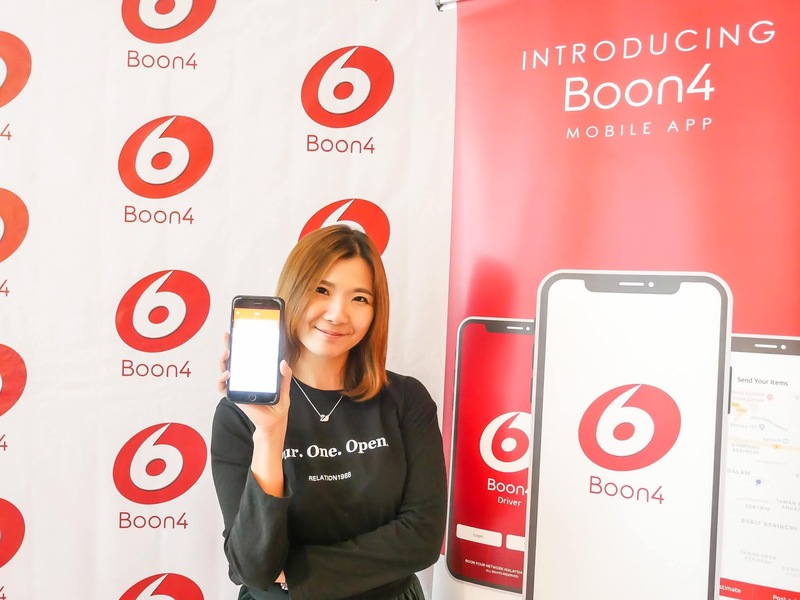 Here's how you can make money on your trip with the new on-demand service, Boon4. In this fast-paced society, all of us want things quick and easy because time is a valued commodity. For some people, preparing and cooking a meal may seem like a drag that requires lots of times and efforts. Everyone need a fast, money saving and easy way to settle everyday meals or for some people they may just want a simple meal to fill up their hunger. Cooking can be a portrait as it requires a lot of prep work. You have to go shop for groceries, come back home to peel and cut vegetables, prepare slice meats, stir fried each dishes, washing the cookwares etc. Though some meals are easy to prepare such as spaghetti which probably takes about 15 minutes, but sometimes even 15 minutes can seem like too much when you're on a tight schedule. 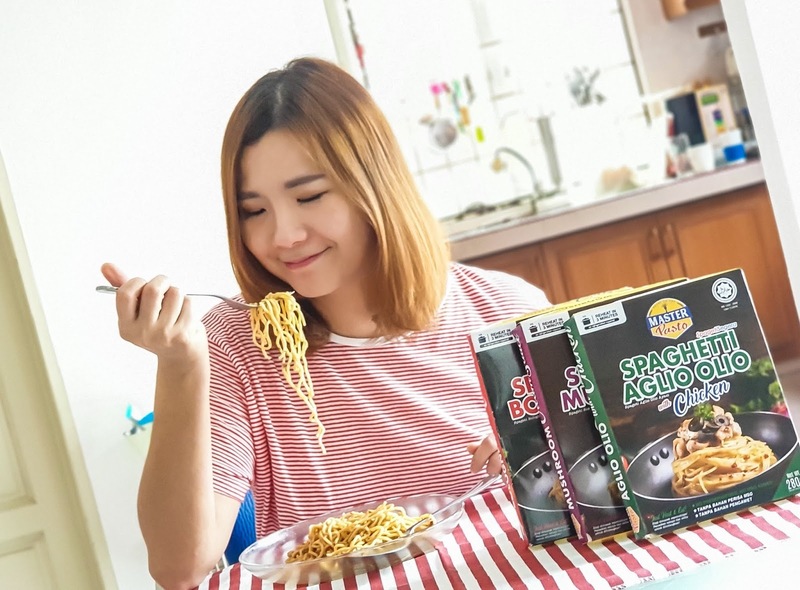 Well, Master Pasto heard you, and have responded to your needs as they have developed Instant Spaghetti that can ready in just 3 minutes! No peel, no cut, no slice, just pour everything into and your meal is ready to serve. Come on! Let's make some noise! 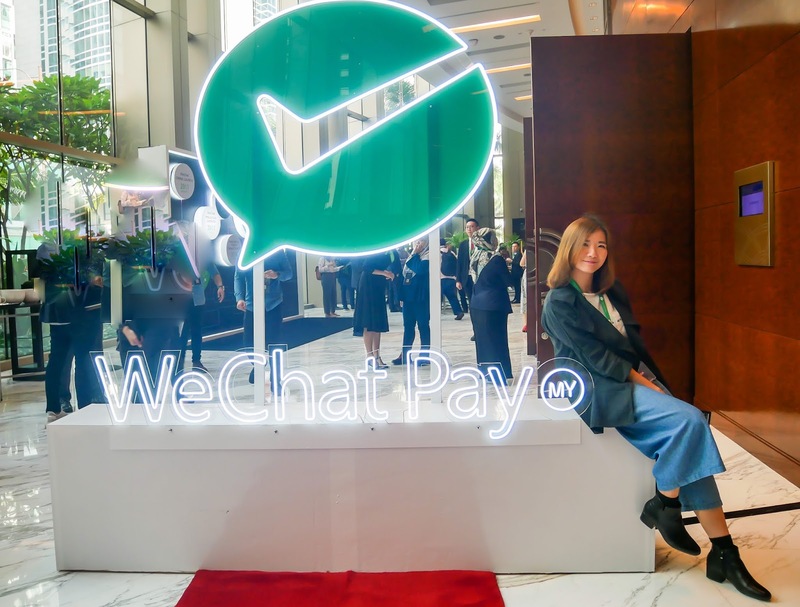 Wechat Pay MY, one of the most popular mobile payment solutions is finally available in Malaysia now! I'm not sure about you, but this is really a good news for me indeed as I've been waiting to use Wechat Pay in Malaysia ever since I knew about the app through my friends in China. I heard a lot of good things regarding the app when traveling to China in few years back. Wechat is not only a messaging app, but it also transformed into an app where you can do everything from payments; from major supermarkets to the smallest of street vendors and taxis, you can pay almost everything with Wechat almost everywhere in China, as long as you have a Chinese bank account that link to Wechat app. When I first visited Thailand in 2006, I admired the city so much and wanted to visit there every year. I've been to few places in Thailand such as Bangkok, Chiang Rai, Chiang Mai, Phuket, and Uttradict. Been thinking to explore Hua Hin and Khao Yai in this year, but still planning it with my friends. For myself, I think Thailand is really an awesomely vivacious country and really one of my favourite place to visit, especially when I crave for a relaxing short gateway trip away from KL city. The country is good for hawk food hunting, cheap shopping, best nightlife, cafe-hopping, natural attraction visiting etc. 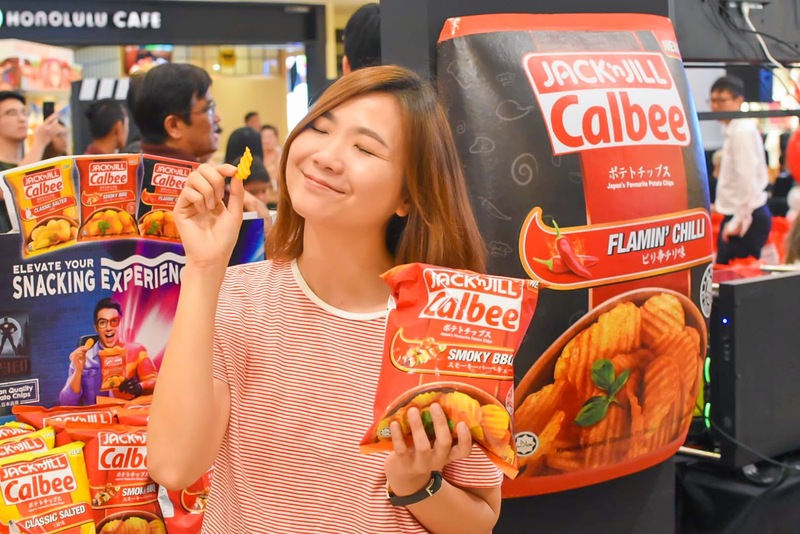 If you are also a fans of Thailand too, here's the good news for you! 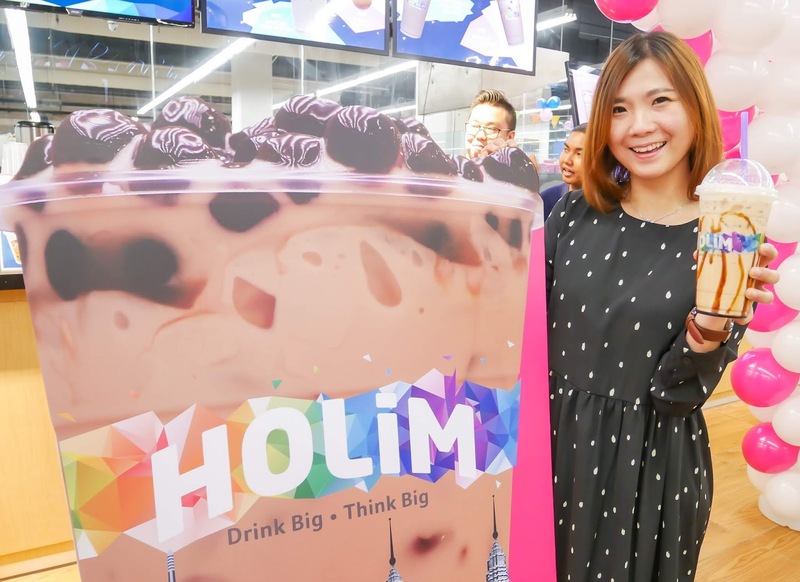 The Tourism Authority of Thailand, Malaysia (TAT) unveils its “EAT THAI, VISIT THAILAND 2019” campaign, to mark a collaboration between tourism and restaurants in Malaysia to send you to visit Thailand! #yea. This collaboration is in line with the Amazing Thailand’s “Open to the New Shades” campaign, focusing on five main travel sectors to help international visitors experience the Kingdom from a new perspective. The concept includes Gastronomy, Arts and Crafts, Thai Culture, Nature, and Thai Way of Life. Hey guys, the weekend is here! Well, last weekend, I paid a visit to a new restaurant located at Plaza Arkadia. This is my first time visiting Desa Park City after knowing about this place for a long time. Upon my first visit, I was pretty impressed with the surrounding. 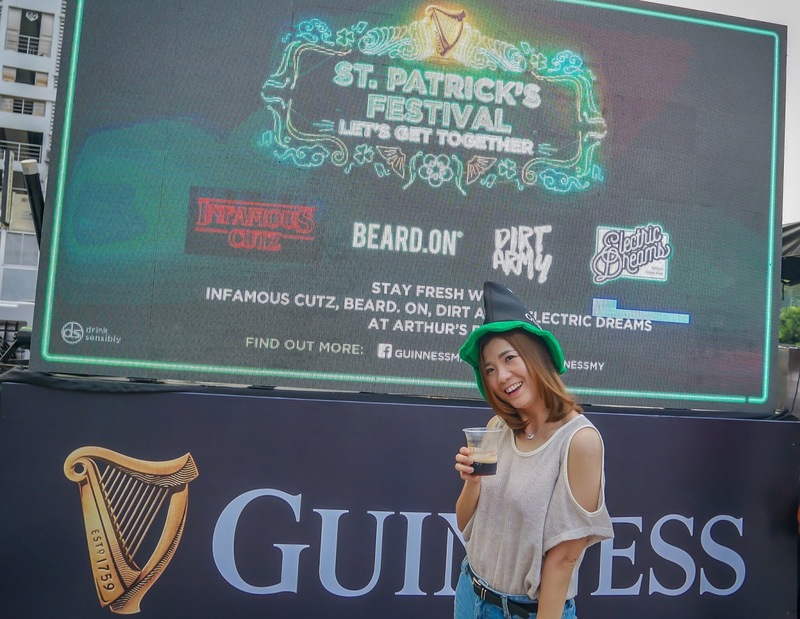 Despite the recent hot weather in the city, the place was crowded and happening with a shopping bazaar, restaurants, cafes and bars. 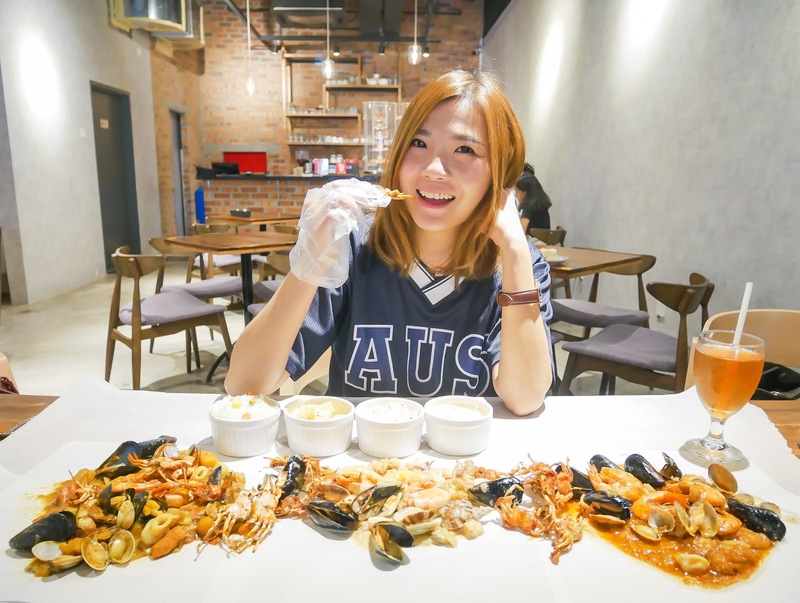 After done some shopping around the bazaar, I had my lunch date with my friends at one of the newly opened restaurant, Sinful Seafood and Dessert. We all think that we take care of our teeth and gums everyday. We brush our teeth morning and night, and also go for annual check-ups at the dentist. Some of us even floss. But, do you really know how healthy your mouths are? 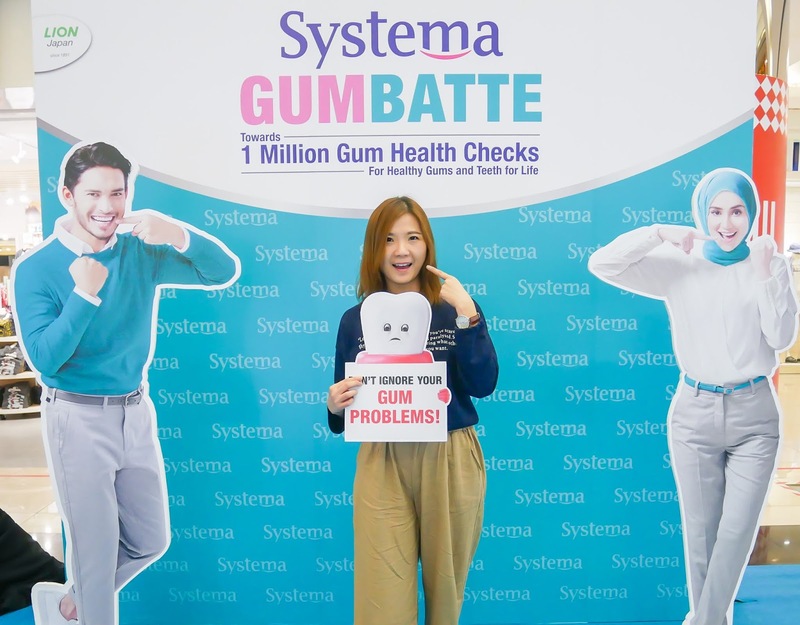 Over 94% Malaysian adults suffer from gum disease, one of the major causes of tooth loss. Yet, oral health is often perceived as being less important than general health but this neglect must stop due to the seriousness of the issue because poor oral health is often associated with other health problems. So, Let's do some gum self check today! Gums look red? Bleeding gums when brushing? Gums bleed on its own? Swollen gums? Pus between gums and teeth? Persistent bad breath? Teeth look elongated? Gaps between gums and teeth? Loose teeth? Teeth moving from its original position? Pain when bite? If you experience one of the above symptoms, you should seek advises from your dentist right now! Recently, I came across a very nice pork noodle that I want to highly recommend it to the pork noodle fans. I'm a huge fans of pork noodles since I was teenager. I often crave for pork noodles, because I enjoy eating a soup dish. 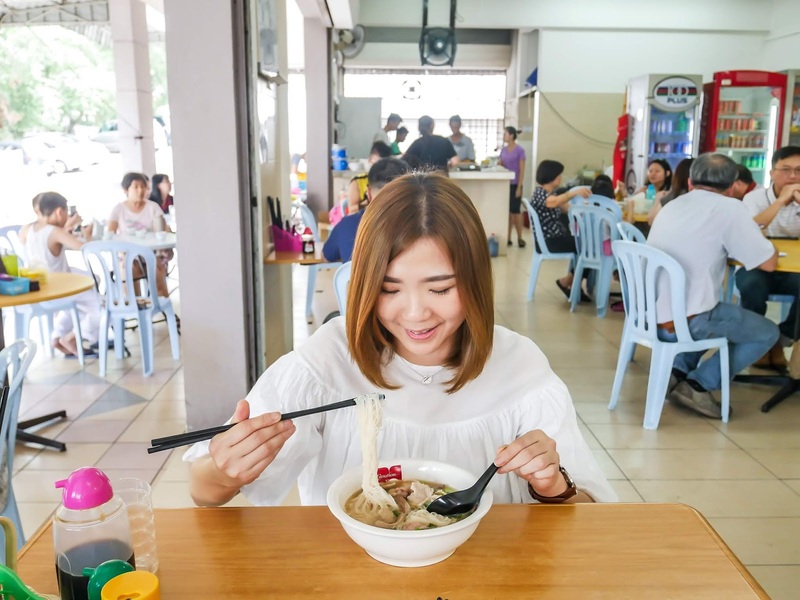 I used to satisfy my pork noodle cravings at the Penang Rood Pork Mee located at Bandar Puchong. I went there at least once to twice a week whenever I thought of eating pork noodles. Till recently, I found that pork noodles from BB Sun Kee Restaurant tastes really so much better. Well, let's cut all the craps and follow me to enjoy a hot and flavouful pork noodles at BB Sun Kee Restaurant! DORAEMON Pop-Up Store @ Gateaway@Klia2 Mall, Sepang. If you asked me what's my favourite cartoon character in my childhood days. The answer definitely goes to DORAEMON! I remembered when I was a kid, I read and watched a lot about Doraemon together with my siblings. 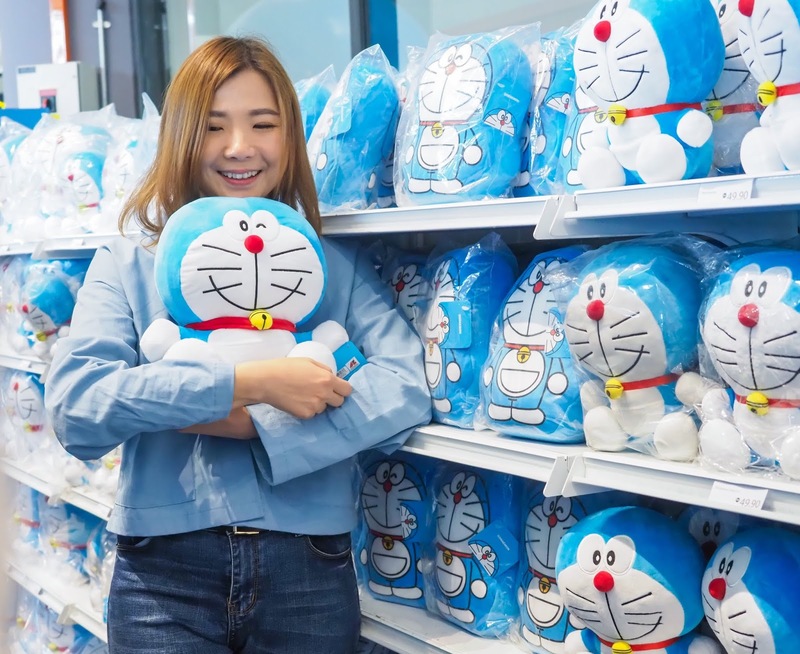 Doraemon is a famous Japanese manga and anime that loved not only by all Japanese children and adults, it is also one of the most famous cartoon characters in all over the world. I think everyone of us like Doraemon's pocket with all the amazing tools that Doraemon uses to help Nobita everytime at everywhere. For me, another reason that I like Doraemon is because he always makes us believe that one day our dreams will come true if we work hard on it. So, if you are also a fans of Doraemon, Doraemon is now here for you in Malaysia!!! I watched quite a few K-dramas in last two month. Completed the Memory of Alhambra, and Encounter/Boyfriend in January, and then the Priest, The Beauty Inside, and The Last Empress in February. I love the story line of The Beauty Inside and I think this is one of the best K-drama in 2018; I also quite like the Memory of Alhambra because each plots are interesting yet the ending was so killing; I watched the Encounter/Boyfriend because of Song Hye-kyo but then I fall into Park Bo-gum in this drama; well, I think Priest is not really my type of drama. And, I just finished The Last Empress during last weekend, and I have to say that this is really a best one if you do not like romance dramas. The storyline really impressed me because each episodes will leave a big question about what's going to happen next, and that's why I had a crazy K-drama marathon during the weekend. Oppsss, I think I've dragged too far from my today's topic, let't come back! So, during my last trip in Seoul, I visited one of the famous K-drama filming place with my Korean girl friend. Gail asked me if I have any places that wanted to go, and the first one that came into my mind is the Ilwa-dong Mural Village. 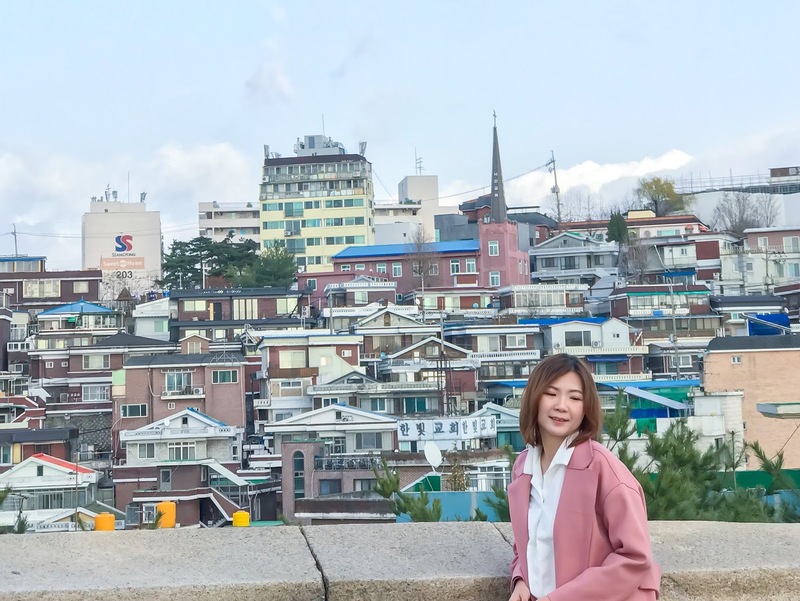 I wanted to go to this place for a very long time, because I've seen this place appeared in many K-dramas before, such as the Rooftop Prince, Failing For Innocence, The Doctors, Goblin, Strong Woman Do Bong-soon, Are You a Human Too? 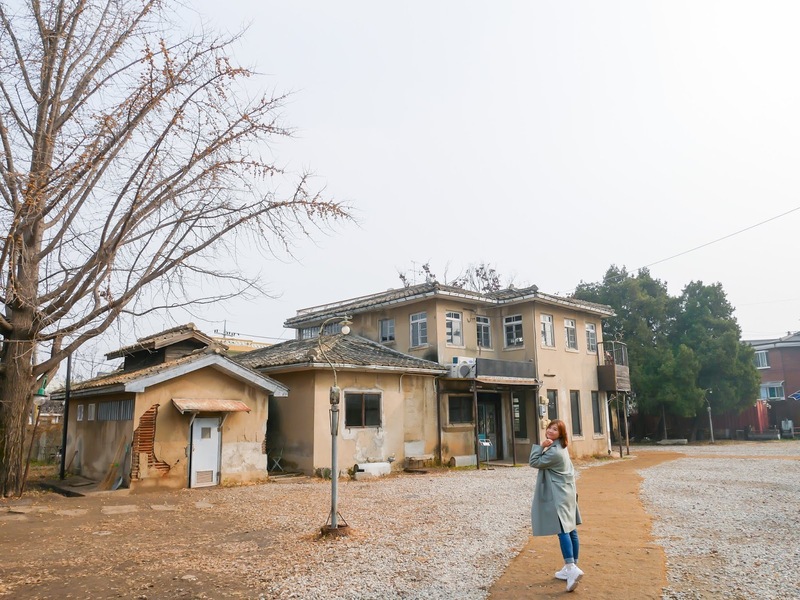 Also, if you watched the latest Encounter/Boyfriend starring by Song Hye-Kyu and Park Bo-gum, this is also the shooting place at the ending of the last episode. Without further ado, let me show you how beautiful the Ilwa-dong Mural Village is! Tea in Asia has always been more than a beverage, with tea drinking remaining central to various ceremonies that are still taking place today. And in recent years, as society progresses and our stress levels increase, more and more people are looking to cultural traditions to enhance their lives. From yoga and meditation to ancient super foods, many practices from Asia’s oldest cultures are seeing a revival as people strive to embrace a life that is more balanced and holistic. 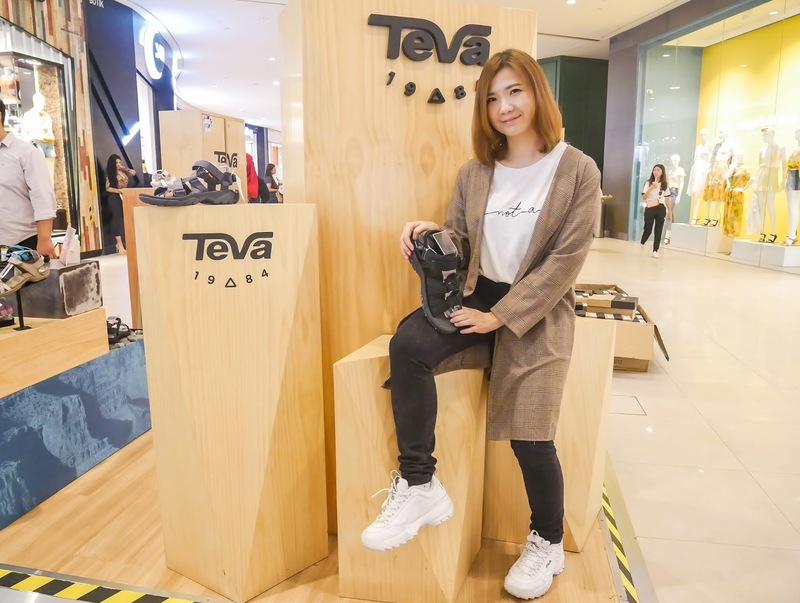 As a result, it’s no longer unusual to find age-old beverages such as Japanese green tea on shelves and in eateries, and greater interest in experiencing the serenity of tea appreciation ceremonies. Though it’s been around for a long time, many aren’t aware that green tea retains its beautiful colour because it’s not fermented and thus retains more of its nutritional benefits. It may also be revelation to some that Japanese green tea comes in different forms, with the most common being sencha and matcha, whereby sencha is brewed as whole leaves while matcha is ground into a powder and mixed with water, resulting in a creamier flavour. 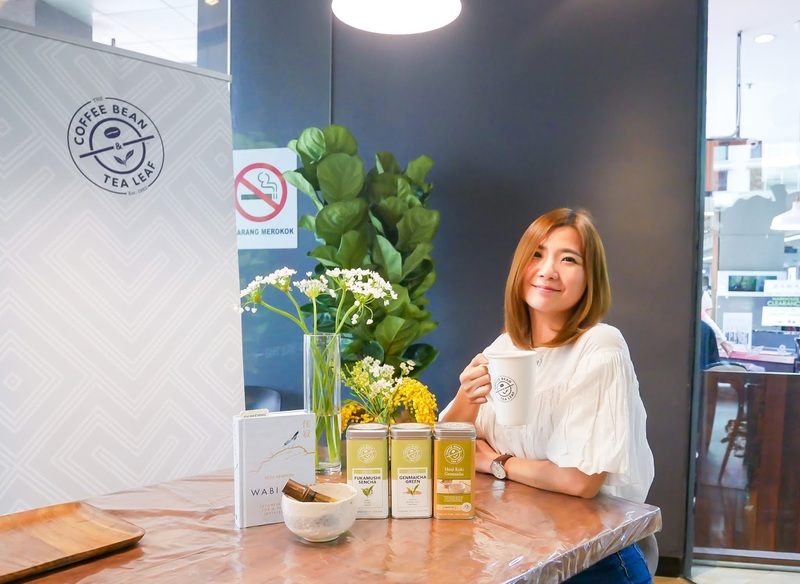 If you are any sort of matcha green tea fans or match drinkers, today's post will get you excited because The Coffee Bean & Tea Leaf® (CB&TL) is launching a new Matcha Sakura Tea Series that inspired by the Matcha Traditions all the way from Japan! Do you know that there are around 1 in 10 Malaysians suffer from eczema and even more shockingly 2 in 10 children. It is always a real suffer to manage with eczema because it impacts on people lives which is incredibly challenging and at the same time it is with no proven cure available. I first knew about eczema through one of my girl friends, who had suffered from eczema since she was a little girl. She told me about her eczema story, like she cannot wear short skirts or hot pants just like other girls, and need to cover up herself when meeting people because there will be inflamed skin on her body. Also, the discomfort of the itching and dry skin can lead to her poor sleep, sometimes she has to scratch her skin all night in bed. After she gave birth to her kids, one of her daughters also developed eczema like her on her face and body. She told me it's so heartbreaking to see her daughter often scratch her arms, body in midnight. I think eczema is not only red rashes and itchiness scratching, it is also an emotional burden. When I travel, or wherever I travel, other than visiting the attraction places, have the local cuisines and foods, I always like to seek out a cafe. 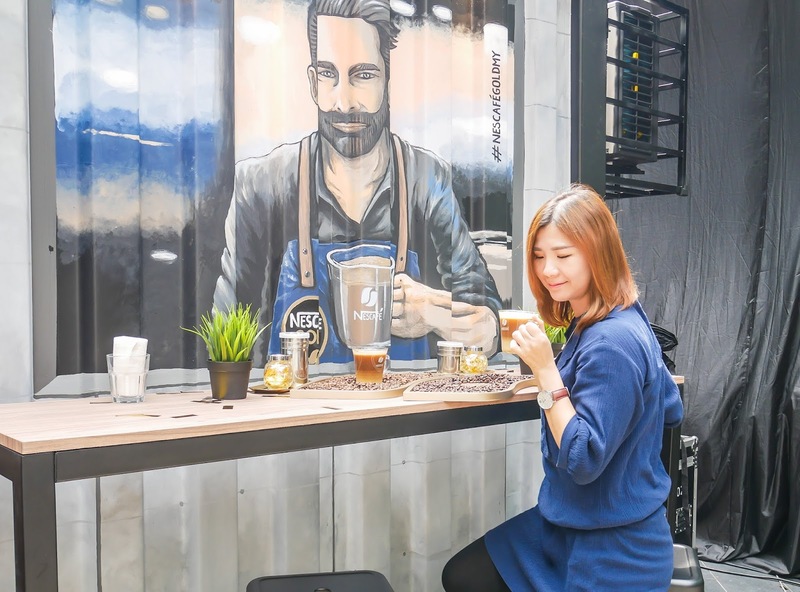 During my recent trip in South Korea, I've visited some unique cafes in Seoul. I received some of your messages asking me about cafe-hopping places in Korea, so I guess here's the post for you all! There are many reasons why I like to cafe-hop while on a holiday, and one of the main reasons is because I like to have a space to relax, gather thoughts and also to drink their coffees. I'm not a coffee expert, but in fact I need at least one cup a day. I usually like my coffee with a strong coffee taste so that I can taste an excellent coffee flavour. Can't believe I'm back from Seoul for 3 months already. I haven't get enough of Seoul and hoping to revisit again in this year. If you asked me about Seoul, I will say the place is so good about skincare and cosmetic products they have there. 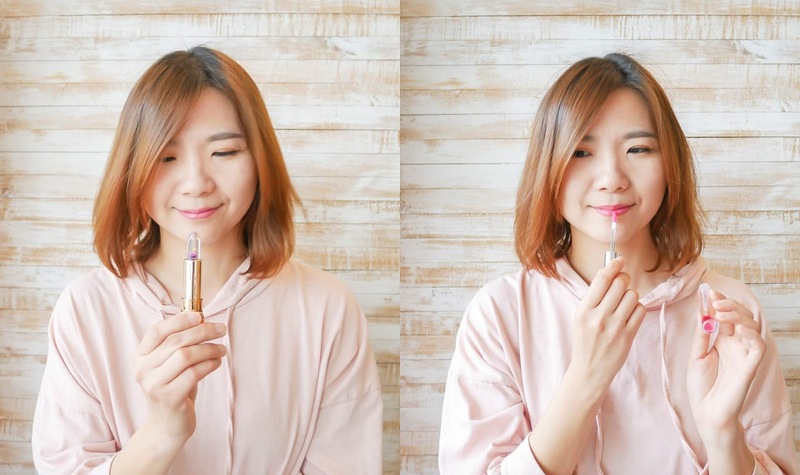 If you like to shop for beauty products, it would definitely be a beauty heaven for you! 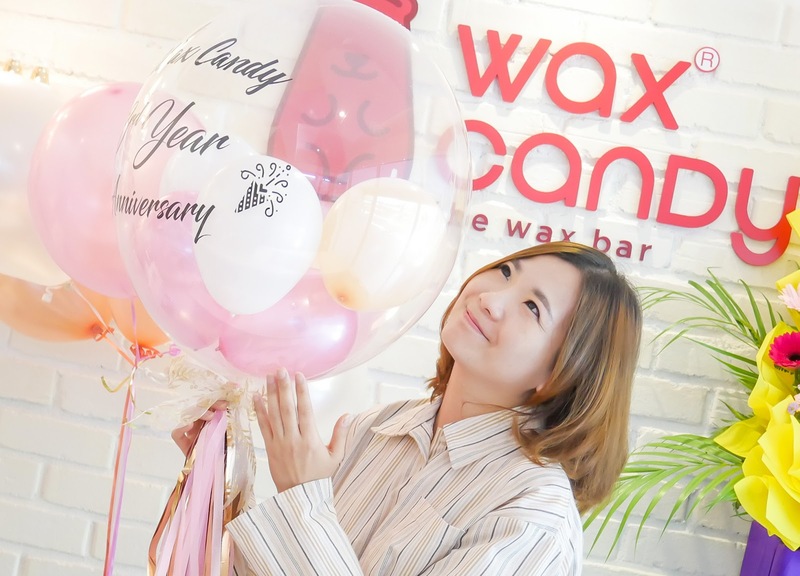 Seriously, there are so many choices and various technologies available in the market and many of them are so advanced and really beneficial to the skin. When I walked through the Myeongdong street, it can be a little overwhelming to look through each of them and I would said many of them are way too good to ignore. I specially like to explore their advanced facial tools to use at home because I always believe that a good home care regimen will surely help to get skin glowing, fresh and youthful. 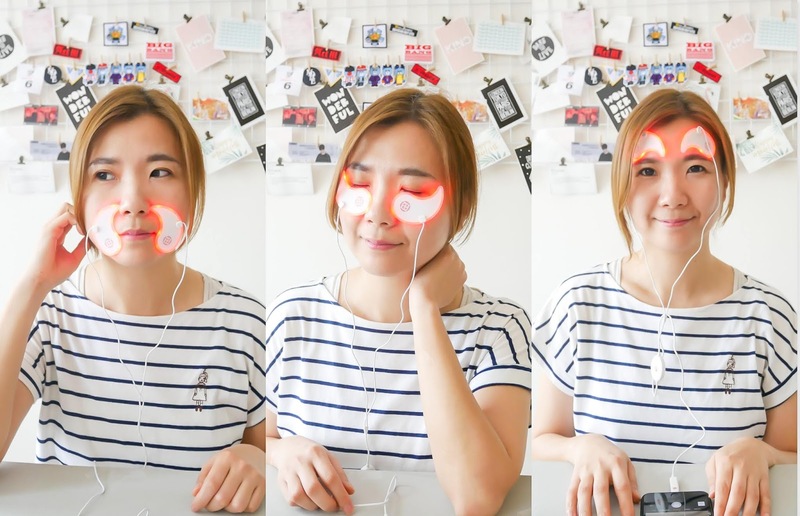 Well, I believe everyone wants to look younger and regain the plump skin of their youth, so today I want to introduce you all one of my recent secret beauty, the CLAIGIO LED Magic Eye Patch all the way from Korea to kick away your eye bags, wrinkles, fine lines etc in order to help you stay younger in just 8 minutes! What's the most important step in your daily skin care regimen? In my opinion, a good facial cleansing is the most important step of the beauty routine. Imagine if you put the daily best sunscreen, serum or ampules and moisturizer without cleansed your skin properly, would the skin care products be effective and beneficial to your skin?! To be honest, I think a proper cleansing is the key to a clear complexion and also allow the skin care products to absorb more effectively. An improper facial cleansing could leave your skin looking tired, dull and even more prone to breakouts. When it comes to what type of cleanser you should use, there are various of options available including wipes, gels, oils, creams and balms. 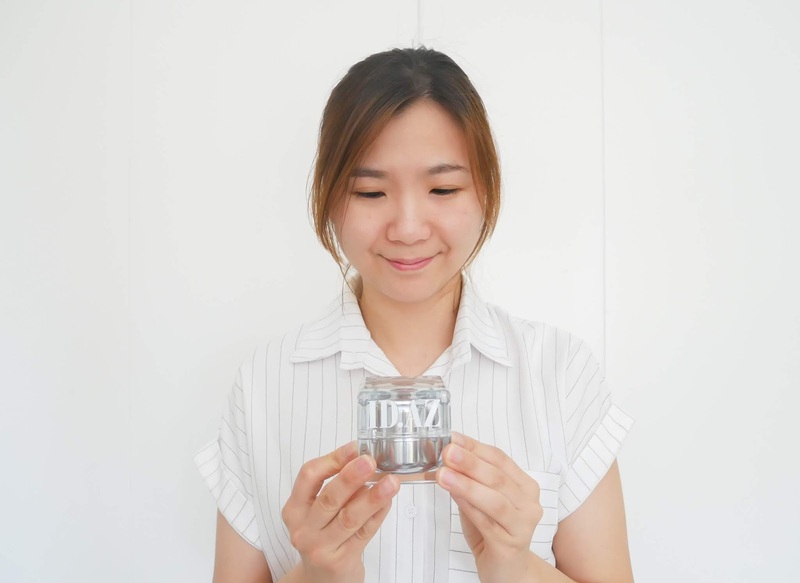 And for today, I would like to introduce you a new cleansing product, Pore Purifying Serum Cleanser all the way from Korea. Let's check this out and also my personal review about it! Hair loss is conman in women. A study research from the American Academy of Dermatology revealed that 40% of women experience visible hair loss by the age of 40 while most women who frequently colour and style their hair complain about damaged hair. Hair loss and hair thinning are prevalent among Asian women due to environmental changes, hectic lifestyle coupled with poor living habits. I've been suffering from hair loss and hair thinning problems in recent years. It worries me a lot though people said it's something that completely normal for female. Yet, it would still be great to find some solutions to help reduce or control the hair loss, right?! Do you agree that a nice smell can be a good whisper to remind people "I'm here" or "Look, I'm right here"? Smelling good gives you a confident boost and also can make you look more attractive in the public. I think that's the main reason why I must apply either perfume, body mist, body lotion or deodorant before I go out. This habit has always been a part of my lifestyle for many years because I always believe that wearing a good scent is pleasurable and also can attract people to be close to you. I also think a good scent can also make other people around you feeling wonderful. Seriously, for me, scent is very important, it's so evocative if you have a good smell. Well, it is not necessary to buy an expensive perfume to create yourself an unique body chemistry; as long as you wear something good and show you make an effort to stay fresh, that's what counts. 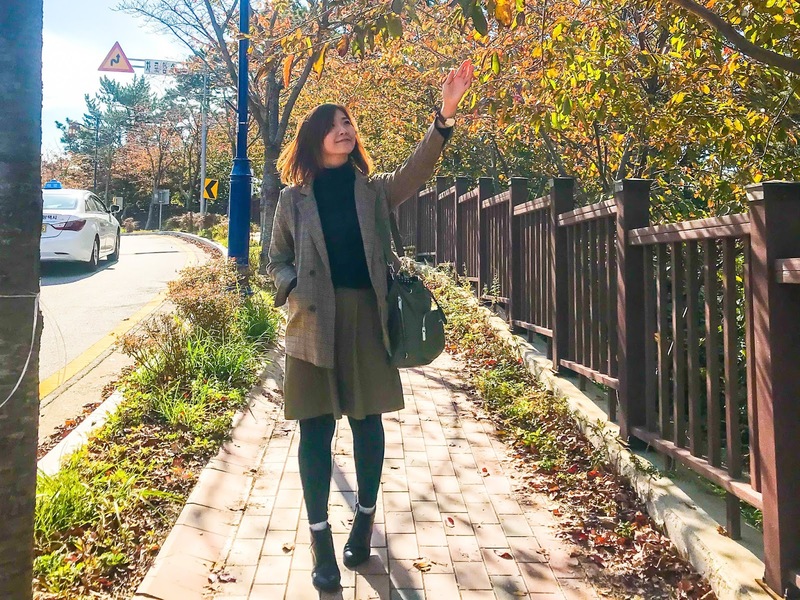 Welcome back to my blog and I'm so happy to be back here again to continue my travel journey in South Korea. 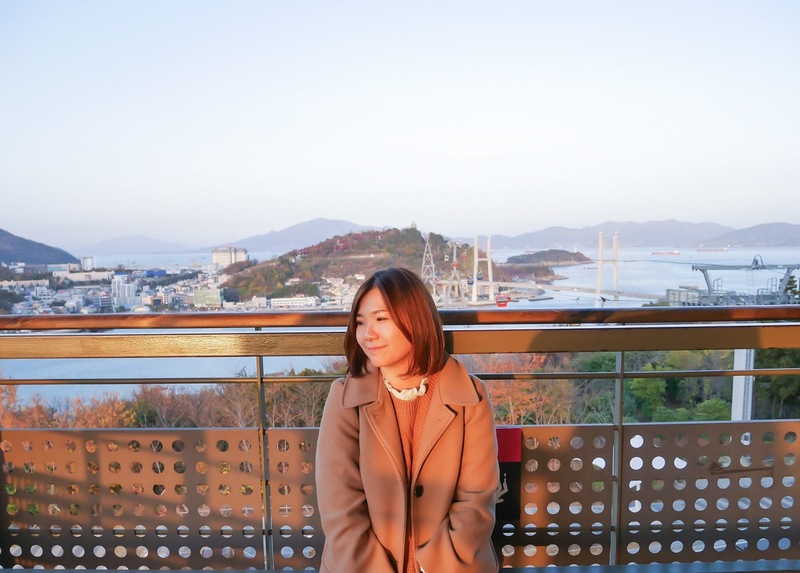 This is already my 5th post about the trip, so for those who is new to my blog, and would like to know about my itinerary in South Korea, especially those hidden gems at Suncheon, Yeosu, Songdo, Nansan, you can click HERE to find out all these places I've been. 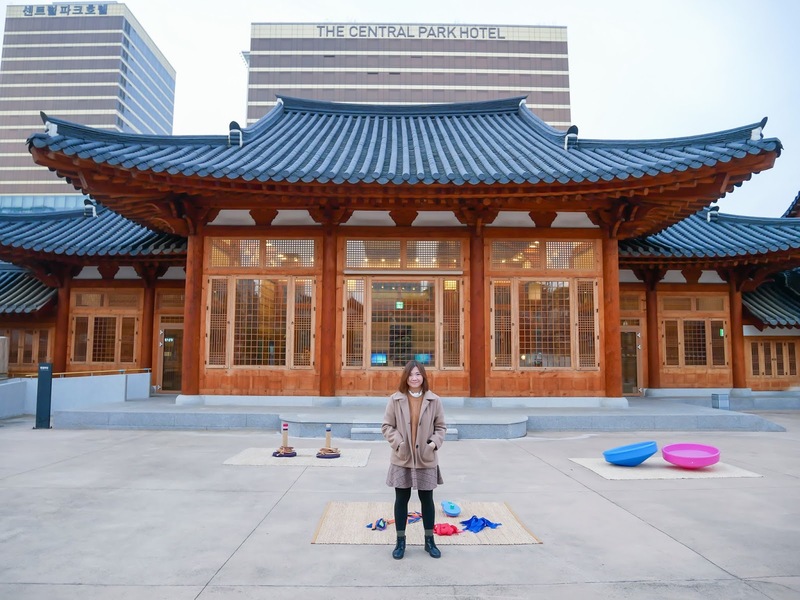 You can bookmark the places that you like and keep it for your next trip to South Korea. For today's post, I would like to share the hallyu places to go in Seoul city, such as the Running Man Thematic Experience Center and SMTOWN at Coex Artium. So, are you ready for that, my hallyu fans? Let's get started now! Ladies and gentlemen, which hair care product is most important for you? Shampoo? Conditioner? Hair Treatment? Styling Products? 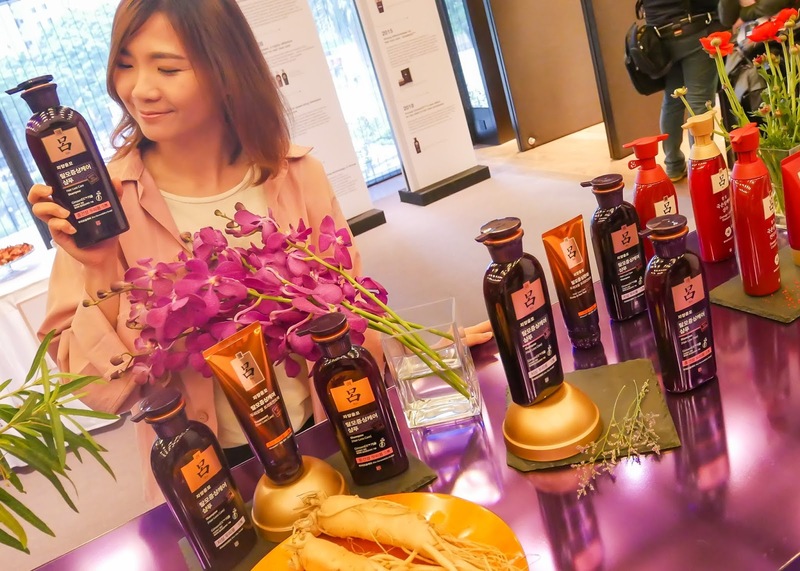 For myself, I think picking the right shampoo is very important in hair care regimen.because it helps to clean our hair and scalp from dirt, oil, dust, pollution and also styling products if it applied on you. However, the question I always have is:" Which shampoo should I choose for my hair?" I believe that major women will be same like me, as we are fear that using the wrong shampoo which strip their hair leaving it dull and dry. Especially the humidity of the Malaysian climate proves a challenge in maintaining a clean and healthy scalp. 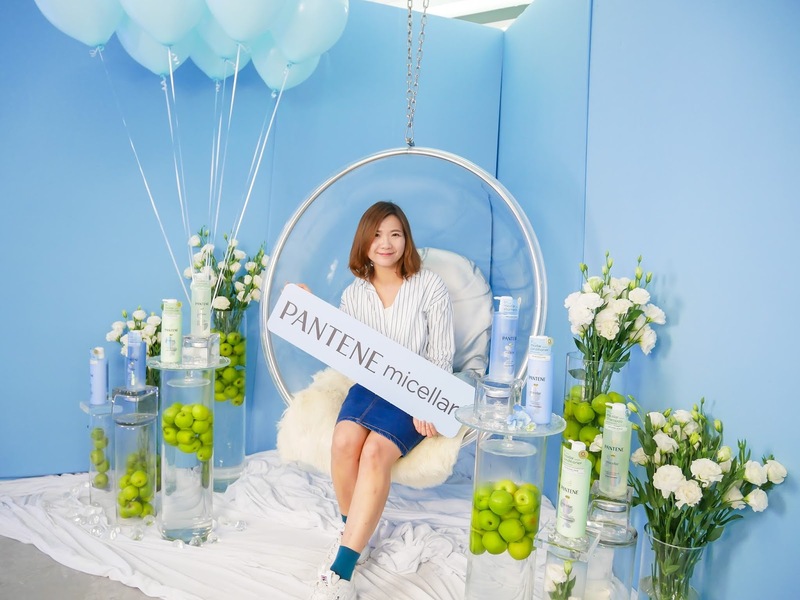 To overcome the worries, Pantene has pioneered the first ever Pantene Micellar Shampoo Series, pairing the "Gentle" and "Effective" cleansing benefits of the Micellar technology with its iconic Pro-V formula that nourishes the hair with vitamins and antioxidants.